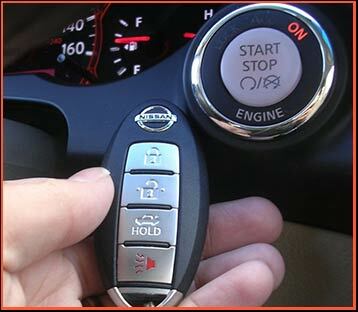 We’ve all lost keys at one time or another. Losing a key is not only inconvenient, but you also have to fork out quite a bit of money for a replacement. Is there a solution to this problem? If you’re a home owner in St Petersburg, FL, then St Petersburg Locksmith Solution’s locksmiths can install residential keyless entry locks for your property. These locks don’t require the use of keys and are very convenient and safe. 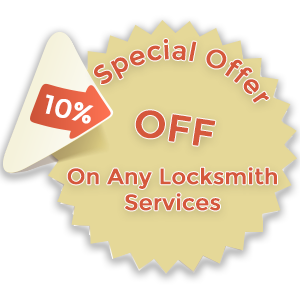 We have installed countless locks for home owners in the local region over the past decade – our locksmiths are experienced and can do it for you at an affordable price. Our residential locksmiths can install new keyless entry locks for residential properties 24 hours a day and 7 days a week in a short span of time. Call us now on 727-378-0255!